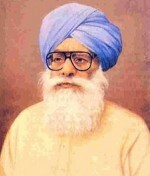 The Shiromani Akali Dal Amritsar (Mann) chief Simranjit Singh Mann today criticised pro-freedom Sikh group Dal Khalsa for calling ‘Amritsar Bandh’ on 6 June. 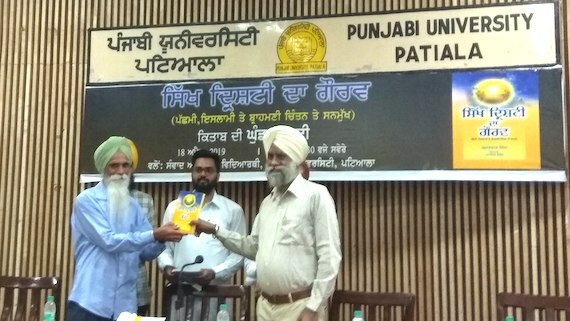 Bhai Jagtar Singh Hawara today welcomed SGPC and various Sikh groups' move to bring in unity and work hand in hand on the issue of observing June 1984 Ghallughara Samagam. 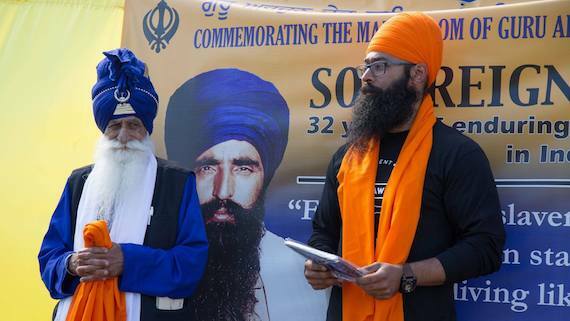 Dal Khalsa and Sarb Sanjivalta Sewa Dal today announced to take out a 'Genocide Remembrance March in Malwa area on June 4 to protest against the army attack codenamed Operation Blue Star in June 1984. Even after strict instructions to the administration to impose a strict ban on sale of tobacco products inside the walled city which hosts many Sikh shrines including the Darbar Sahib to uphold its sanctity, the illicit practice continues smoothly a few yards away from the shrine. 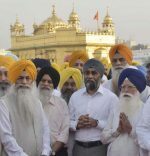 Canadian defense minister Harjit Singh Sajjan here on Thursday paid obeisance at theDarbar Sahib here where he was presented with a customary siropa. LED screens installed at Heritage Street that leads to Darbar Sahib complex were depicting commercial advertisements with objectionable content that hasn't gone down well with the visiting Sikh Sangat. 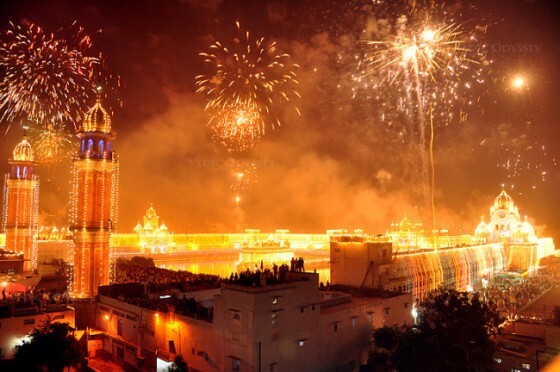 The Shiromani Gurdwara Prabhandak Committee (SGPC) has decided to limit the time period of using fireworks for celebrations of Prakash Gurpurab of Guru Nanak Ji to ten minutes. SGPC' move to allegedly wall-paint gods and goddesses on the walls of Darbar Sahib (Amritsar) has invited strong reactions. 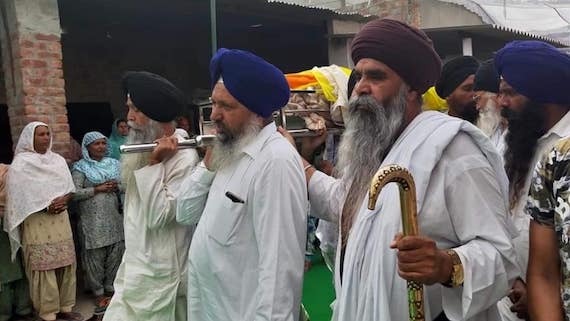 A bullet reportedly pierced through the Dastar and jacket of an employee (Sewadar) of Shiromani Gurdwara Parbandhak Committee (SGPC) standing in the Parikarma of the Darbar Sahib on Thursday. The Shiromani Gurdwara Prabhandak Committee (SGPC) celebrated anniversary of first Parkash of Guru Granth Sahib at Darbar Sahib Amritsar on September 14 this year. 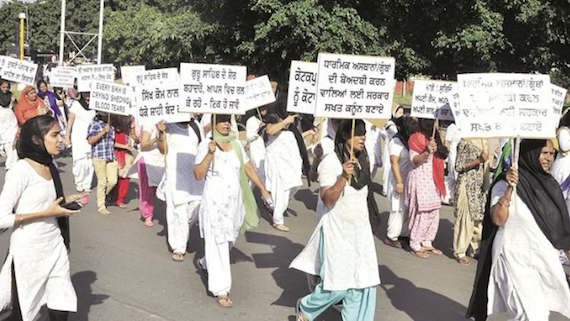 Various Samagams, including a Nagar Kirtan, were held to mark the Parkash Gurpurb. 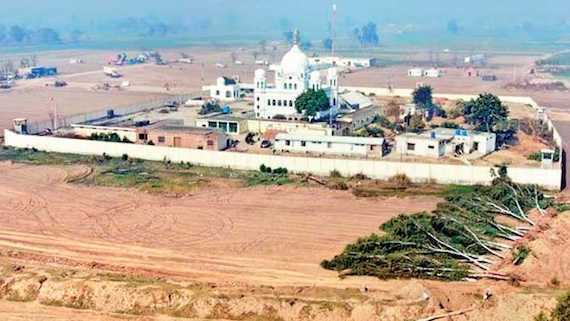 The Shiromani Gurdwara Parbandhak Committee (SGPC) has announced to launch a special move to conserve all heritage buildings, including Gurdwaras, that are managed by it. 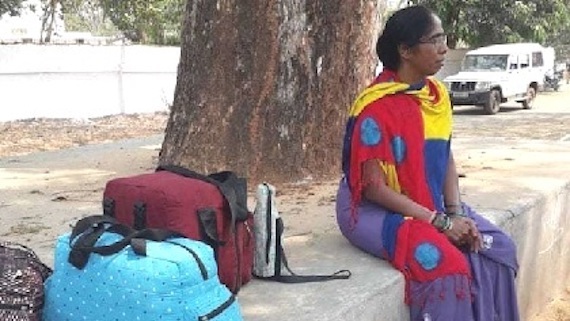 Getting up as early as 3.30 am, bathing and then heading to participate in ‘sewa’ at the [Darbar Sahib], the 16 undergrad students from Michigan University, USA, are trying to study one of the most efficient and largest community-kitchen programmes of the world. The Central government of India has reportedly clarified that there was no proposal to get Darbar Sahib (Amritsar) declared as World Heritage. 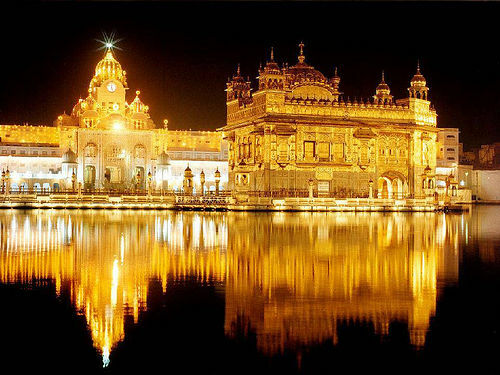 There were speculations that the Central government has been ‘conspiring’ to take over control of Darbar Sahib (Amritsar) after getting UNESCO’s World Heritage site tag for the Sikh shrine. 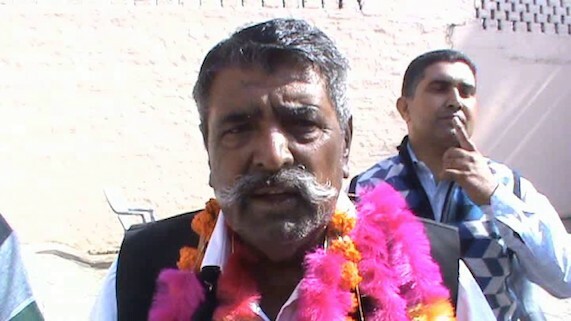 The Punjab and Haryana High Court recently summoned the Chief Secretary of Punjab Government to appear on May 8 with all documents of Corridor Sundrikarn Project. The project was launched in 1988 under the garb of providing beautiful appearance to Sri Harmandir Sahib Complex, but it concludes up with a big fraud. 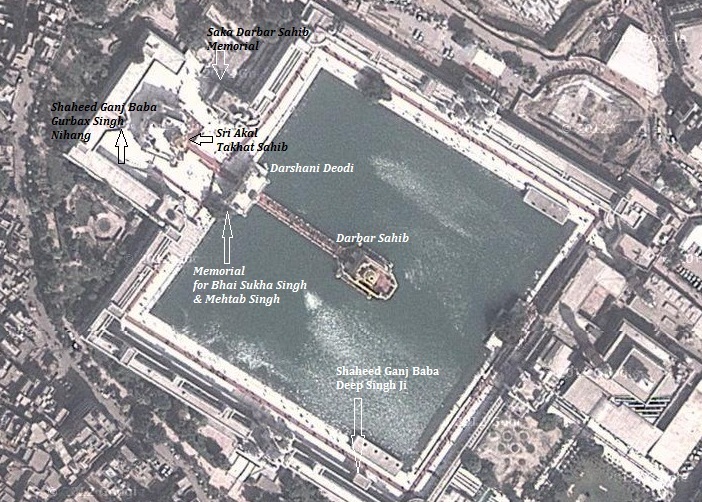 Is there any conspiracies to enlist Darbar Sahib on UNESCO Heritage list? 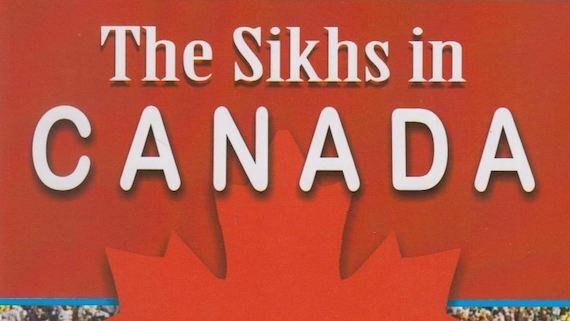 Rumours are making around amongst Sikh circles worldwide that there were efforts to enlisting Darbar Sahib on UNESCO’s (United Nations Educational, Scientific and Cultural Organisation) World heritage sites list. Its being said that SGPC is plotting conspiracies to get Sri Darbar Sahib enlisted in UNESCO’s heritage list. Dal Khalsa UK firmly opposes the proposal for UNESCO World Heritage Status/Site (WHS) for the Sri Harmandar Sahib Complex & Sri Akal Takht Sahib our supreme authority.The Sri Harmandar Sahib Complex being granted WHS would mean that the Central Government of Hindutva India would own the site & have full control over all aspects of the complex,including who comes in & what the conditions would be. 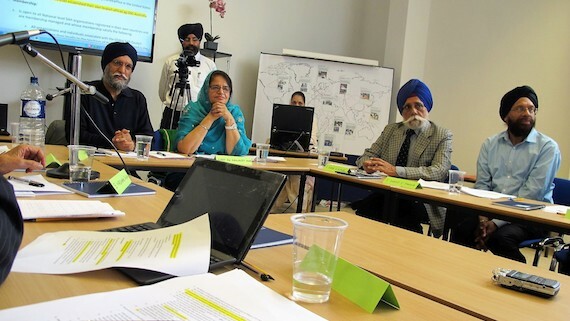 Various UK based Sikh organisations, including United Khalsa Dal (U.K.), Charm Youth Jatha Damdami Taksal and International Panthic Dal, have opposed UNESCO proposal for ‘World Heritage’ status to Sri Darbar Sahib, Amritsar.